Josh works as a Panel Wireman in the control panel shop for Cougar Systems. Josh joined Cougar in 2017 as Warehouse Manager but quickly proved his ability to learn the more technical aspects of our products. 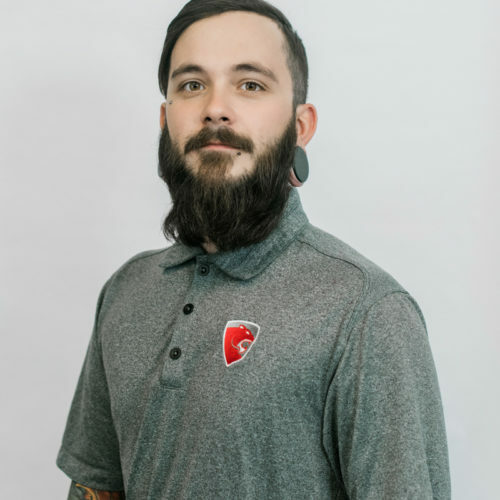 Prior to joining Cougar USA, Josh was an account manager for an oilfield service company for 3 years, where he ensured that the job scope and logistics were accurate and that all jobs were running smoothly. Josh also assists with production of fabricated items when needed. Josh is a native Texan who is passionate about playing guitar and listening to all genres of music, riding his Harley, and traveling the world. He particularly enjoys sharing his Cajun roots with others by cooking up a big ol’ pot of crawfish.